​of Broken Bay, designed to encourage parents in their sacred task of accompanying their children on their journey with God. K-12 in Australia to develop their formation in the Eucharist and assist their full, active and conscious participation in the Eucharist. 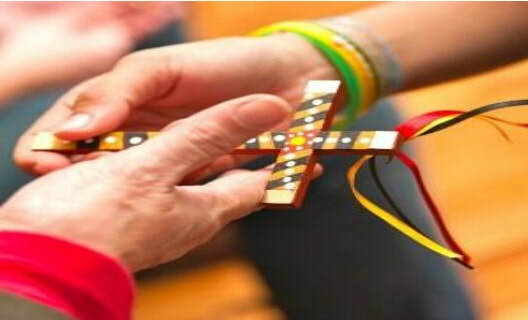 The National Catholic Education Commission (NCEC) has published a resource to support the teaching of religious education in Catholic Schools in response to the changing social, church & educational landscapes. 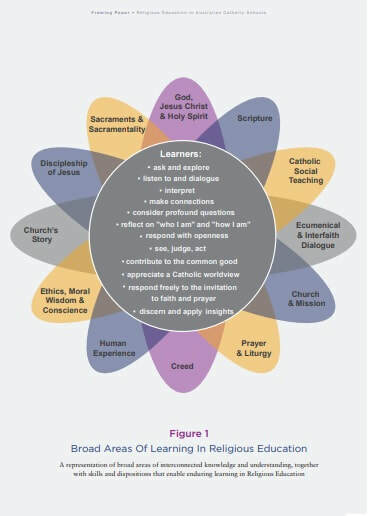 A Framework for Formation for Mission in Catholic Education has been published to support the work of schools and school systems in the area of staff formation. ​This video (at right) helps explain the document, the current context and ideas on how the document can be used.